The composition of Laško water and the shape of its crystals point to the fact that our thermal water radiates strong life energy, has a positive, stimulating effect on people, and acts beneficially on the mind and the balance between the soul and the body. It produces stimuli that balance and strengthen the organism. Furthermore, thermal water helps to detoxify the body, reduces body acidity levels, acts as mild laxative, improves cells’ biological environment as well as inter-cell communication. Since the healing effects of the Laško thermal water are also scientifically proven, it is used as the main healing factor in their programs of Medical Rehabilitation. 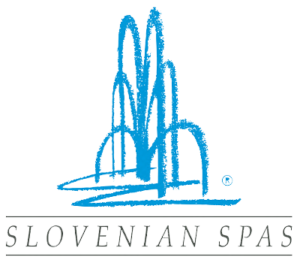 Medicinal properties of the Laško thermal water are demonstrated through decades of use for therapeutic purposes in Balneotherapy. Recent research has shown, however, that the Lasko thermal water is also suitable for drinking.